Attention runners! Online registration for the full Bucks 5K Series ends on March 13, 2019. When you register for the full Bucks 5K Series you can personalize your race bib with a nickname or a number. We will need to receive the special requests by February 22, 2019. Special number selection will be on a first come first serve basis. Any series registration received after February 22nd and before March 13th will be assigned a number and have your last name on the bib. After you register for the full Bucks 5K Series, please send special name/number request to: dickpatter@comcast.net.  Online registration for the full Bucks 5K Series ends on March 13, 2019. Registration for the individual races will remain open until a few days before each race and will also be available on race day. However, shirts are not guaranteed for race day registration. Whether you run one, two...or all 7 races, we love seeing the fun you have running. The 1st race of the series is Blaze of Glory, March 16th, 9:00 a.m. PLEASE NOTE time and venue change - The YMCA Bucks County Strong 5K has changed their start time on May 11th to 9:30 a.m. and is back over to the streets around the YMCA and CB West. If you can not run this year, please consider donating your time or money. These races would not be possible if it wasn't for volunteers and the generous donations from you and the sponsors. 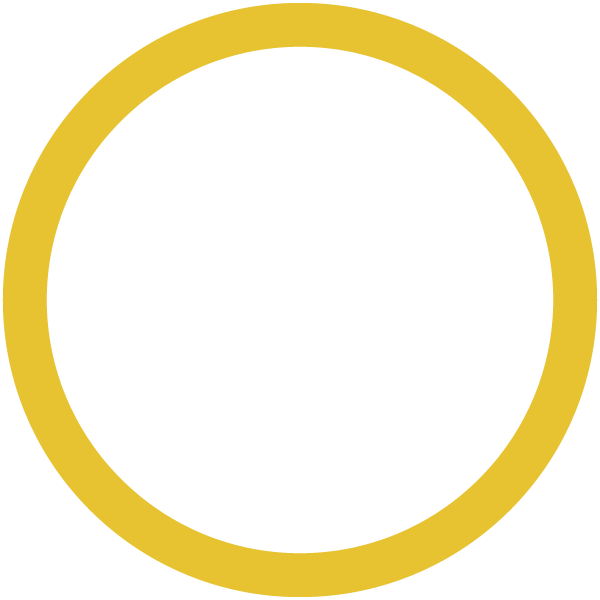 Since 2002, the Series has raised more than $1.6 million dollars for its race beneficiaries. For this we are very grateful. THANK YOU.